By Chris Greer, Senior Executive for Cyber-Physical Systems at the National Institute of Standards and Technology. In the early 1990s, a Web page consisted of crude, rainbow-colored, text-filled boxes that “hyperlinked” to more text. Today, your Internet-enabled smartphone not only gives you access to libraries’ worth of information, but also helps you navigate the physical world. 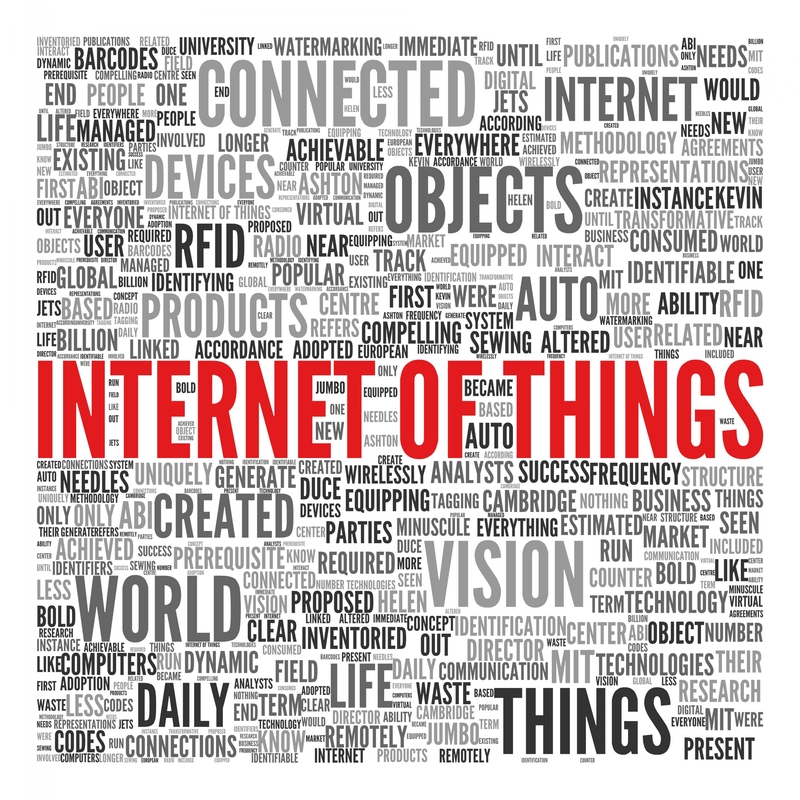 Cyber-physical systems, also called the Internet of Things, are the next big advance for our use of the web. They allow complex systems of feedback and control that can help a robot coordinate with a dog or human in a search-and-rescue operation or help health care providers evaluate the recovery of patients after they leave the hospital. 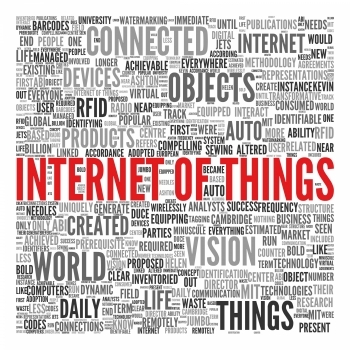 The Internet of Things is still in its infancy. To mature, it will require public-private collaboration across disciplines and economic sectors. Today, at the Walter E. Washington Convention Center in Washington, D.C., an event conceived by Presidential Innovation Fellows Sokwoo Rhee and Geoff Mulligan from the Commerce Department’s National Institute of Standards and Technology (NIST) is demonstrating what’s needed to make the Internet of Things a reality. At the event, 24 teams representing more than 100 organizations from academia, industry and government who responded to the fellows’ SmartAmerica Challenge are demonstrating how the Internet of Things can improve health care, emergency response, transportation and more while fostering jobs and economic growth. Some of the teams also showcased their ideas at the White House yesterday. In addition to smart emergency responses, we could soon have smart manufacturing that brings production right to your neighborhood, getting you the parts you need faster while supporting local jobs. Affordable technologies could create smart homes that include automated safety alerts and a community awareness network to protect the elderly and other vulnerable populations. And smart vehicles could not only communicate with one another and traffic signals, but also with pedestrians to prevent collisions. These are just a few of the projects led by the SmartAmerica Challenge teams. As a next step, we hope these teams and others across the United States and around the world will join NIST and collaborating organizations for the SmartAmerica/Global Cities Challenge. We’ll ask them to work together in creating the building blocks of smart cities. Our goal is to cut in half the time and money it will take for cities to deploy advanced engineering and information technologies to better manage their resources and improve everything from health and safety to education and transportation. Progress will require standard ways for all of these devices and systems to communicate, and that will take coordination among the people building the information technology, physical devices and communities. It’s not a coincidence that these are public-private partnerships. The components of our everyday lives are becoming ever more interconnected. The smoke detector you buy from a private company may soon connect directly to your municipal fire department, just as heart-rate monitors now can communicate with your doctor’s office. Such collaboration accelerates innovation and it means the Internet of Things will not need decades to mature as the Web did. It’s already bringing rapid changes to the way we live and work. And best of all, it’s bringing economic opportunity with it.